I had been on the hunt for this doll for a bit of time, and I finally received him tonight! 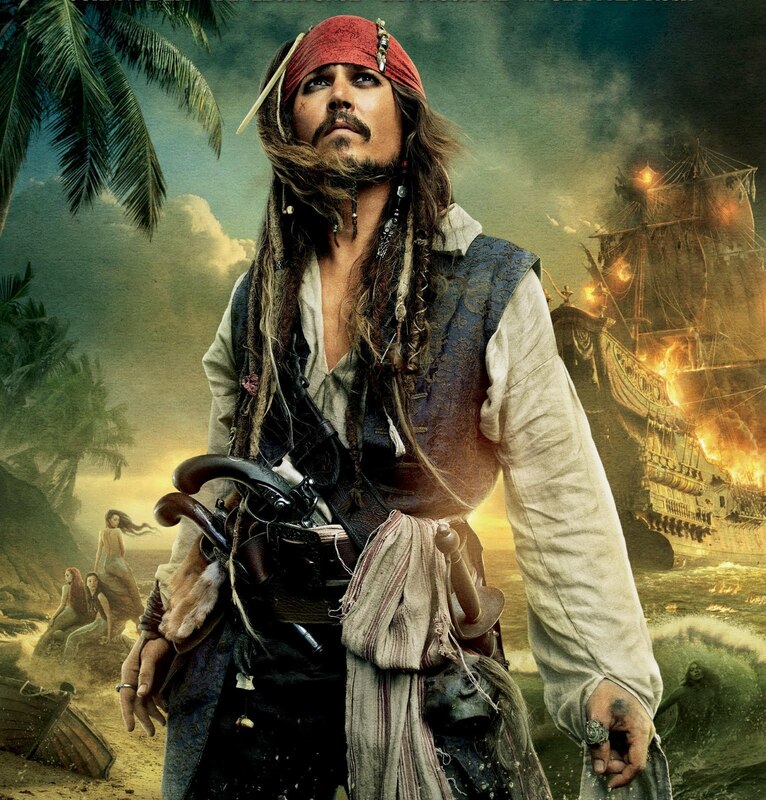 Captain Jack Sparrow of the Pirates of Caribbean franchise is a Pink Label doll. It means that he is not a limited-edition doll. He has been quite difficult to find though, and as a result, his price has jumped up quite a bit! The front of the box/packaging. And here is the back. You can read a bit about the movie series here. Here he is, semi-unboxed. Look at that handsome face. Can we just appreciate the level of detail for this PINK label doll! He even has this dangling head accessory! Jack Sparrow fully out of the box! And an official promotional image for reference. He doesn't have the ring or the guns, but there are several accessories that they did include. Not bad, I'd say! It could use some aging and tattering, but for a pink label, I am not complaining. Now what should his new name be? PetWorks, the maker of Ruruko, was originally an e-mail software company, until they developed Momoko to be the office's mascot. From then, they have created so many dolls! 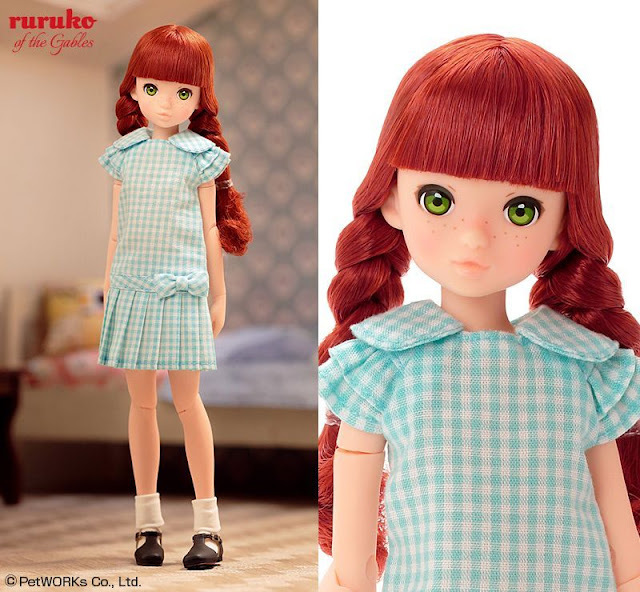 The newer addition being Ruruko, introduced in 2013 as Momoko's sister. To be honest, I can't see it... Ruruko and Momoko are both 1/6, but if they are supposedly sisters, then I think the scale should correspond... and in this case, though the bodies used for the dolls are balanced, the head size isn't. That doesn't mean Ruruko isn't adorable, though, because she definitely is!!! 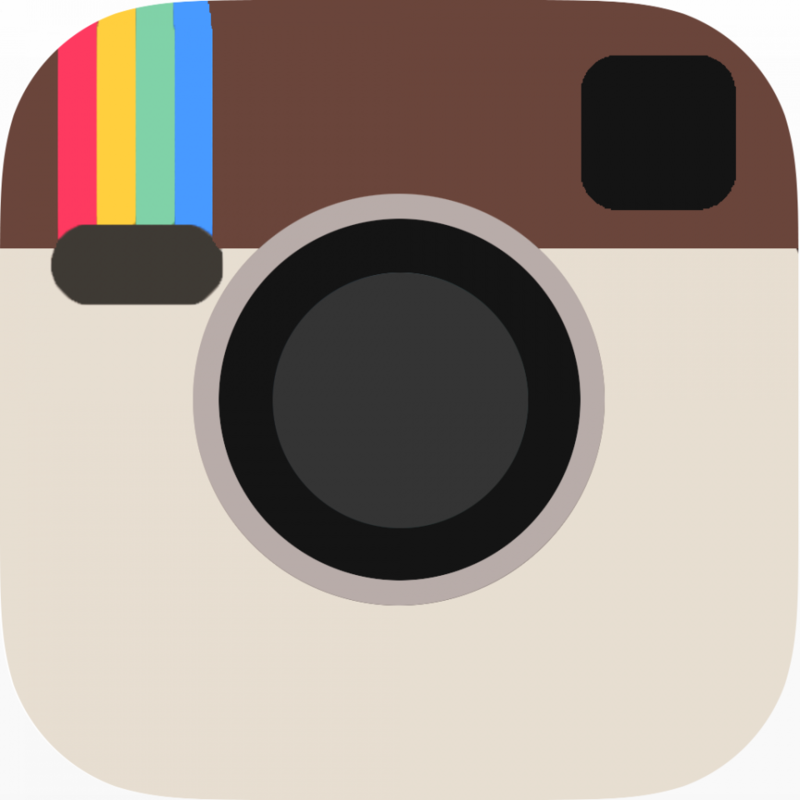 Just take a look at some of these photos grabbed from the Ruruko Website. The first Ruruko. October 2013. Adorable. I can understand why she became so popular soon! 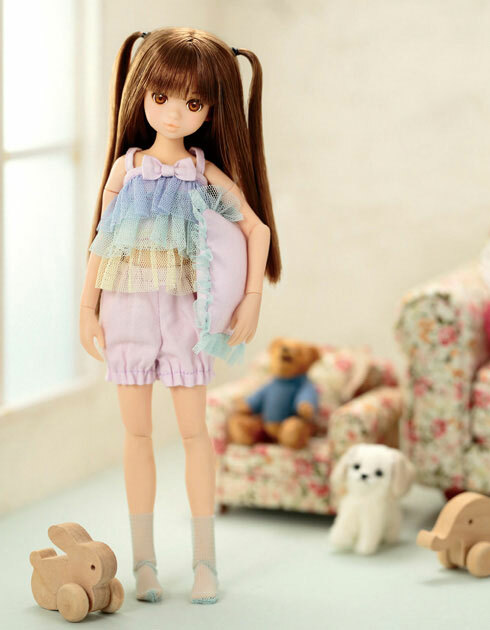 My first Ruruko doll was CCSGirl 17SS. I was so eager to get her out of her box that I failed to document. :P But she will be in this blog so you can meet her, too! Today, however, we will be meeting my second girl, Ruruko of the Gables. Promotional photo lifted from the PetWorks website. Here is my CCSGirl 17SS, dressed in Licca-chan clothes, helping me with today's box opening! Like most PetWorks boxes, this one is simplistic. Almost too simple. 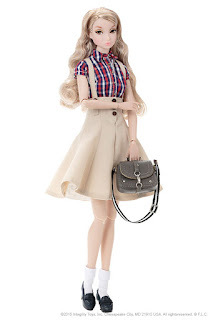 I collect other dolls as well, and ones at this price range usually have really fancy boxes. Now, certainly, I am fascinated with Ruruko--the reason why I bought a second one. I'm going to go ahead and compare Integrity Toys dolls to Ruruko. They'd retail for around the same. Let's be more concrete and compare an FR Nippon Misaki Doll-Always Me. She costs 20,520. The same cost of one of the newest Ruruko Girls CCSGirl 17AW (Can't compare Ruruko of the Gables because she retailed for cheaper). None of these are plastic. 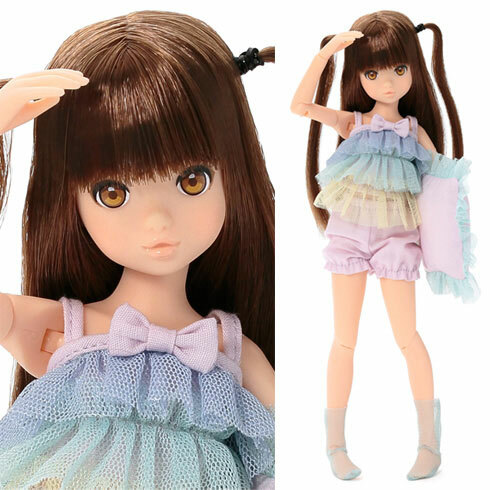 A Misaki・Poppy Parker replacement body costs JPY4,800 which leaves us with JPY15,720 for the head and stock. And then you can see easily the difference in content and the amount of items you get! Her dress is cute and all, but I wanted to redress her, just like I did with my first Ruruko. I grabbed another Licca-chan clothes set to try on her. A handmade skirt and shirt. I used the trench coat though, because it is so cute! Here are more photos of this cute, freckled girl! 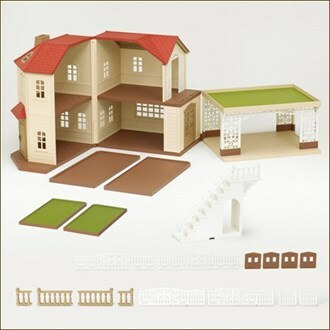 In December 2016, Epoch announced the release of the adult-centered house, similar in mold and form to the Maple Manor, known as カーポートのあるあこがれのお家 in Japanese. The price point was about two times the retail price of Maple Manor (¥12,960). The difference between the Maple Manor and the Lacender House is mainly the coloring. More detail is also added in the different parts of the house, like the golden paint on the embossed decoration on doors and windows. The roof of each house is also hand painted, so no two houses are the same. Additionally, the house is shipped with a dedicated set of wallpapers! I scanned mine and you are free to download it here. It’s not the best quality, but the material used in the wallpaper makes it very hard to scan. This should also fit perfectly with the regular-release Maple Manor! The house was only available to Sylvanian Families Japan Premium Club members and only one unit per member was allowed. Freya is as excited as I am to open this up! 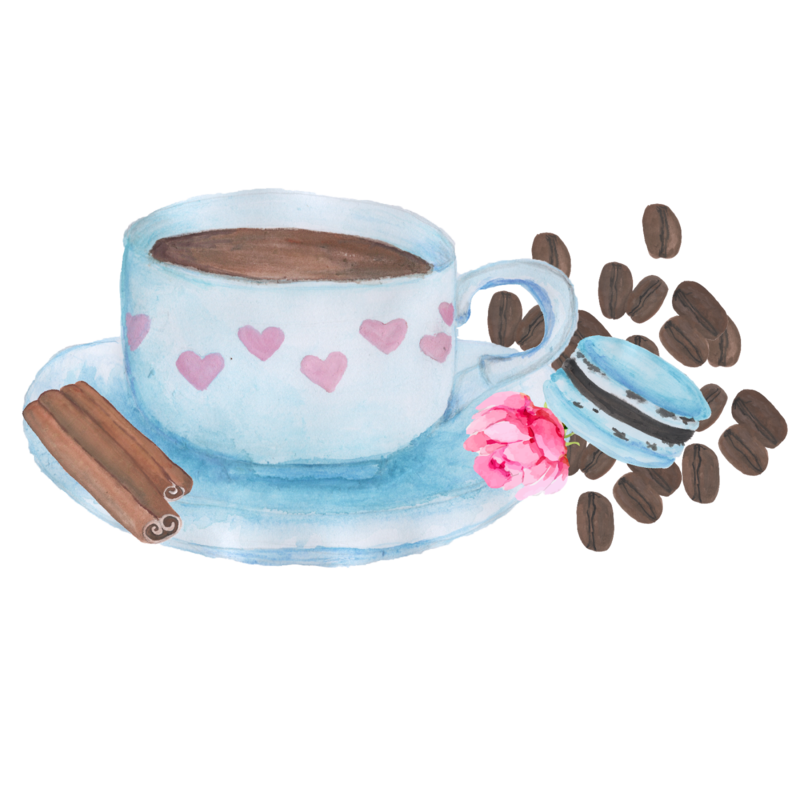 The wallpaper included is so gorgeous though! I don't now if the other wallpaper they sell in the online shop is of the same quality, but this one was great. It wasn't made of paper, but cardboard. It is also textured and is really nice to touch! I still don't know how I will decorate the "outside" so I will update this post in the future!